Having satisfied customers is the key to your success! And this week, we are revealing the secret to happy customers! It’s simple. Everyone loves gifts, right? 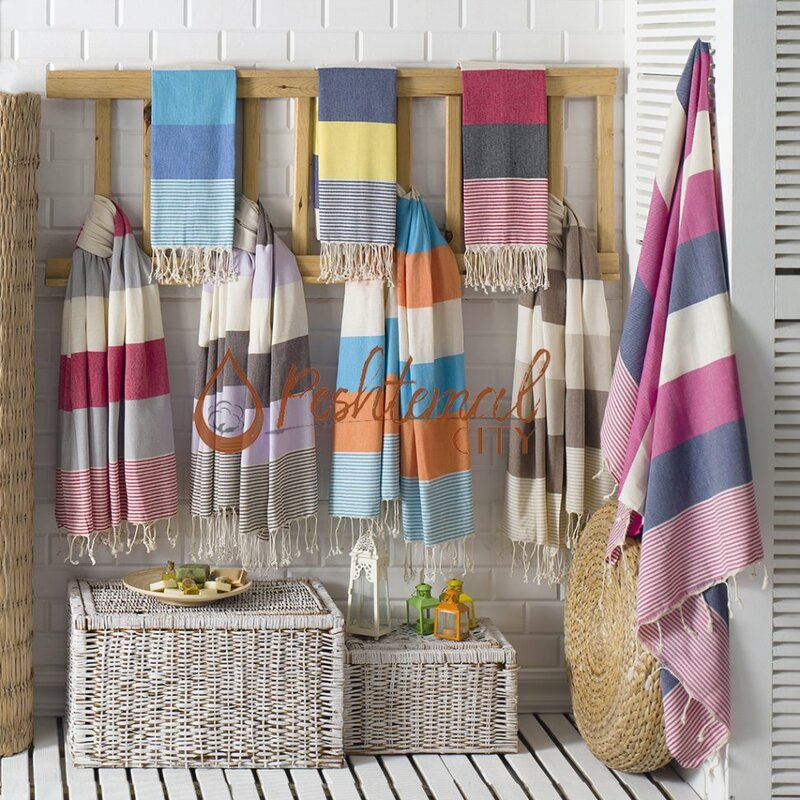 Why don’t you make your customers happy by giving them heart-warming Turkish towels? 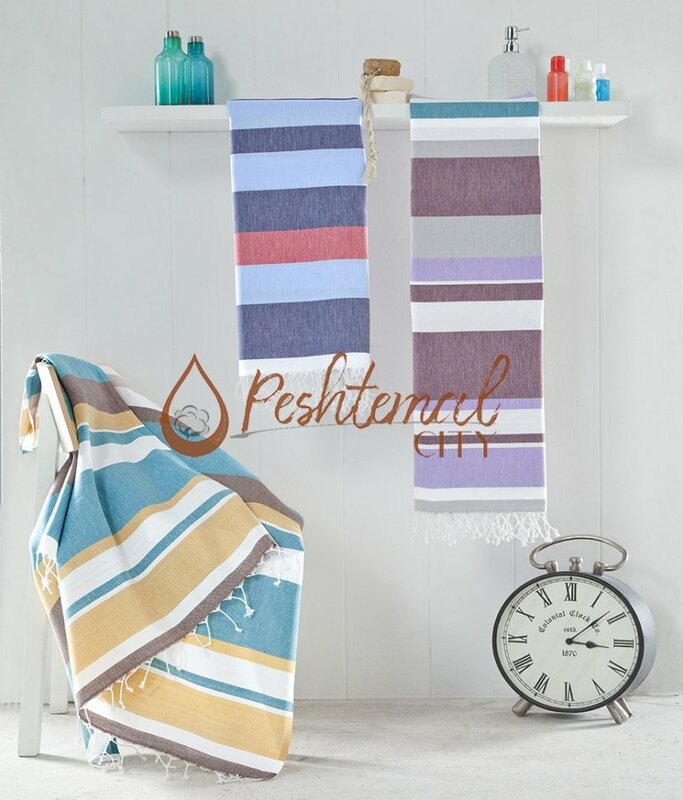 Wise Peshtemal is one of our traditional Turkish towels. It would make an elegant promotional gift for your customers! 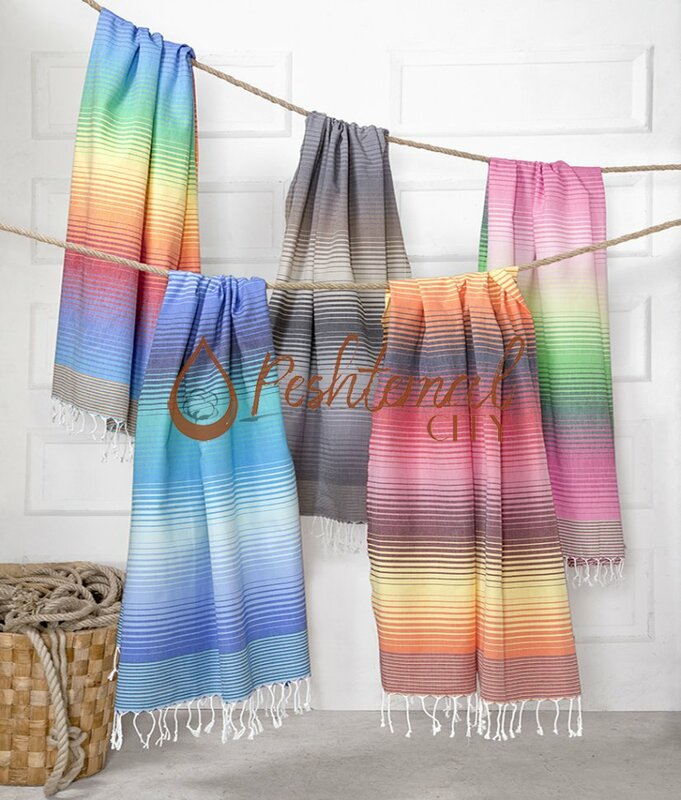 Turkish towels are not ordinary or dull! 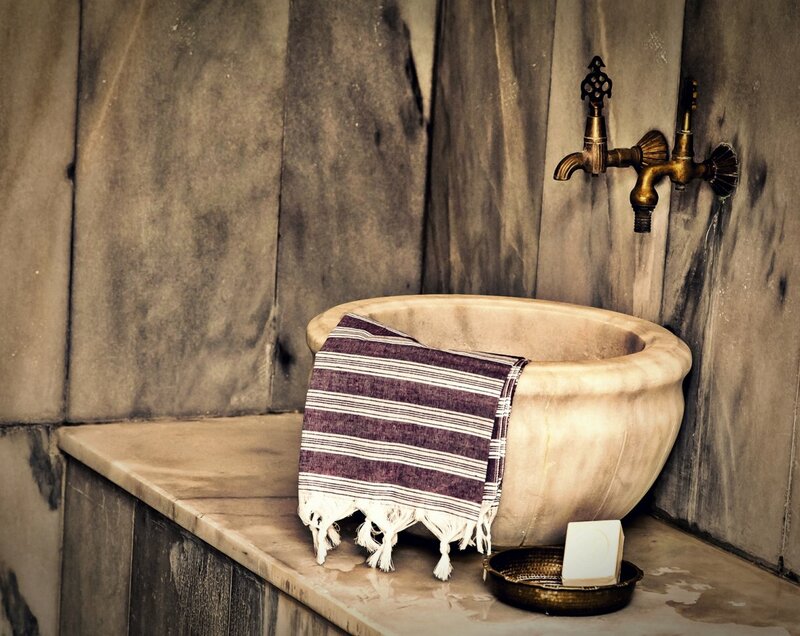 They are an important part of centuries-old Turkish culture and tradition. 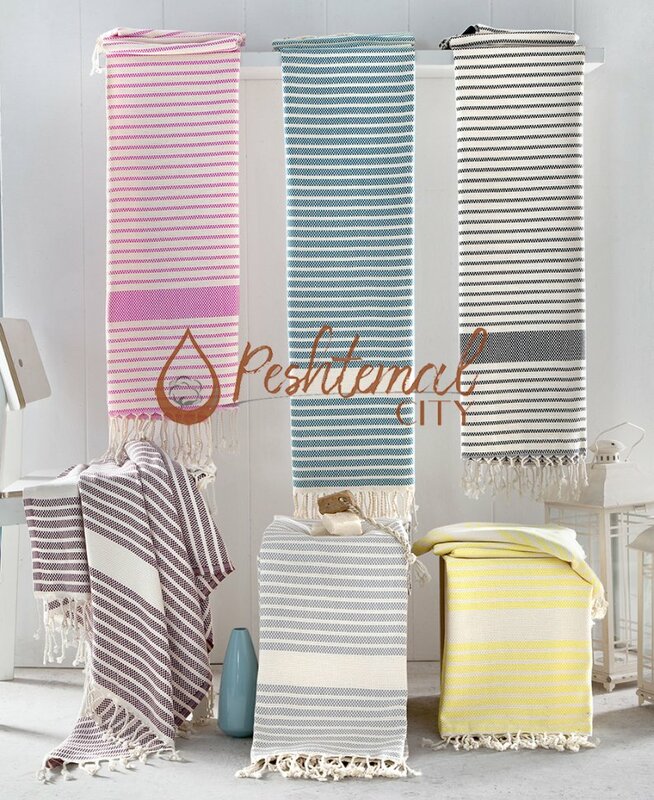 Thus, Turkish towels are appealing to our aesthetic sense. 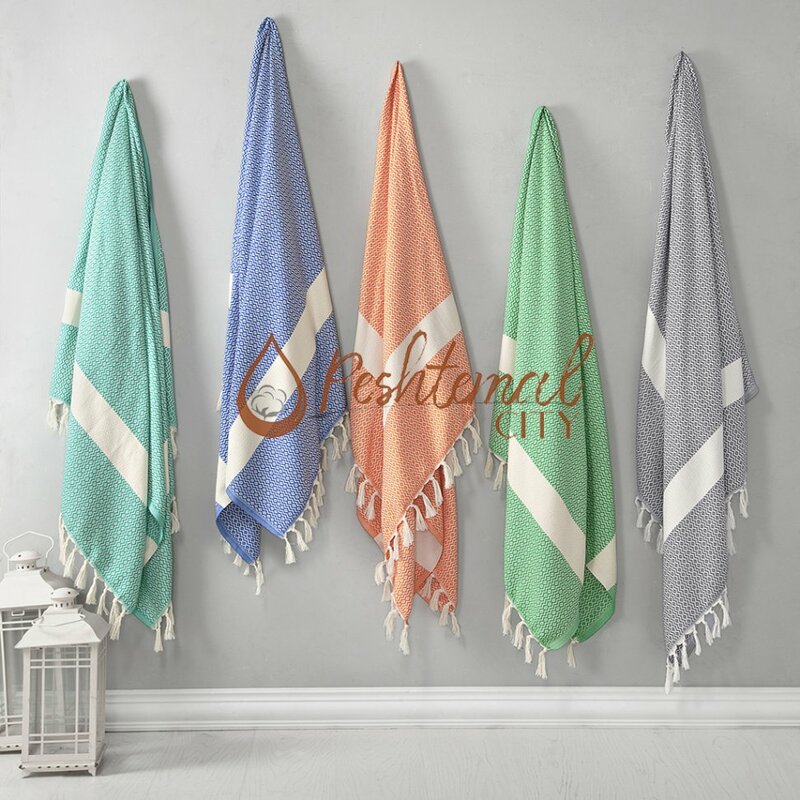 Woven from premium quality Turkish cotton, Turkish towels are comfortable and durable. With every use, your customers will remember you gratifiedly (for a long time). They are multi-functional and easy-to-pack. 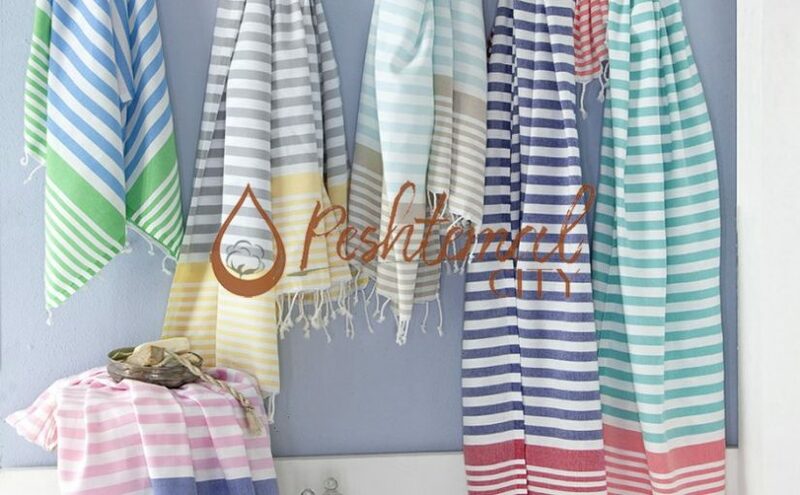 Turkish towels can be taken to picnics, they can be used at gyms, spas, golf clubs etc. Your customers can take your name everywhere with ease. 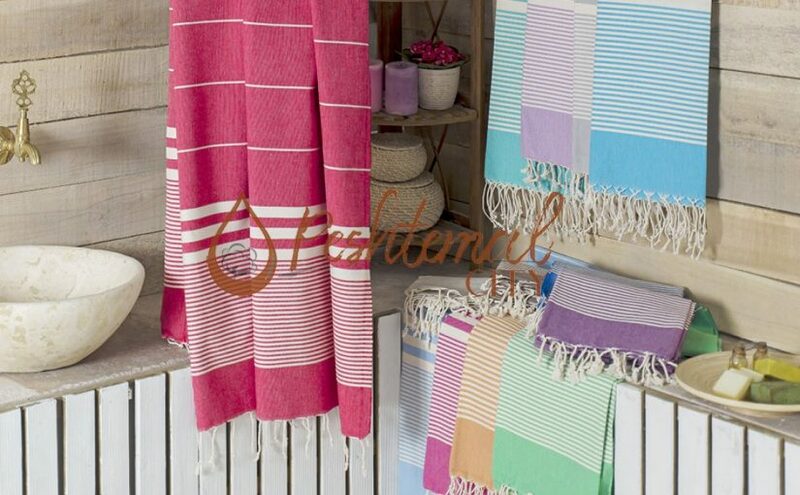 Jacquard Turkish Towels are some of our most lively designs. They will make your customers smile for sure! We follow the fashion for you! 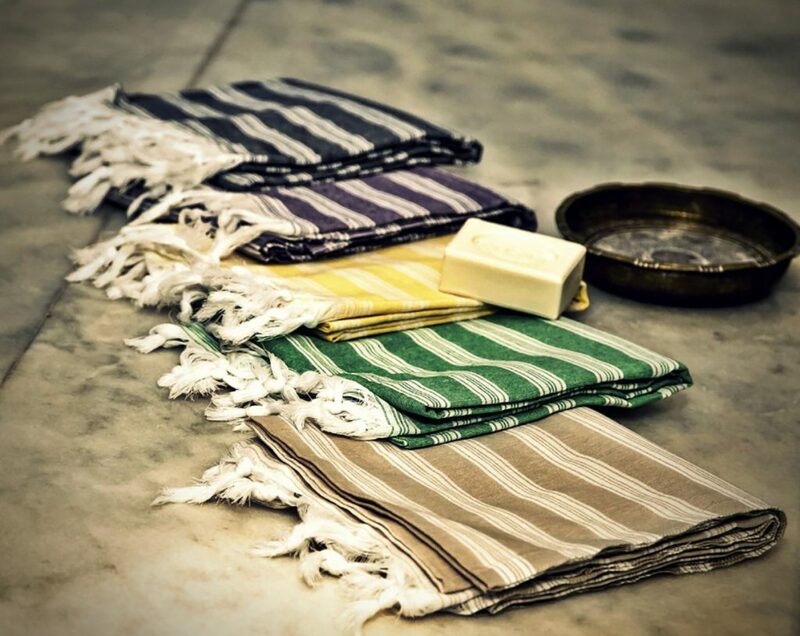 We manufacture Turkish towels to reflect your style perfectly. 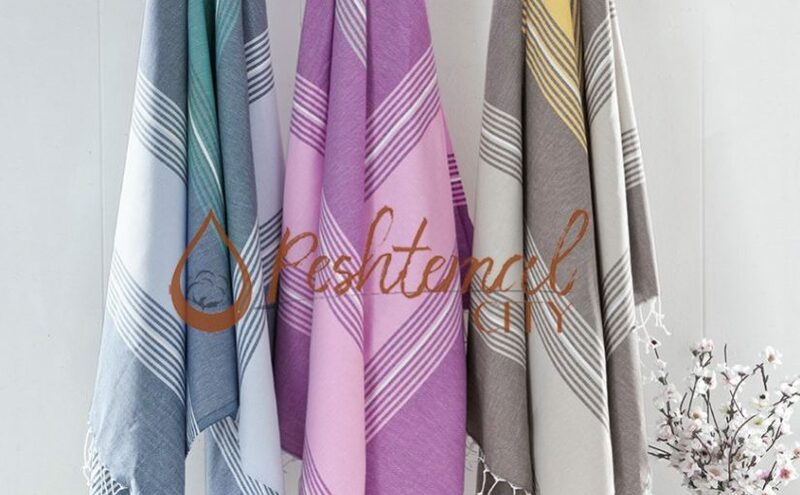 We can also manufacture Turkish towels upon your request! There will be a representative of your brand wherever your customers go! 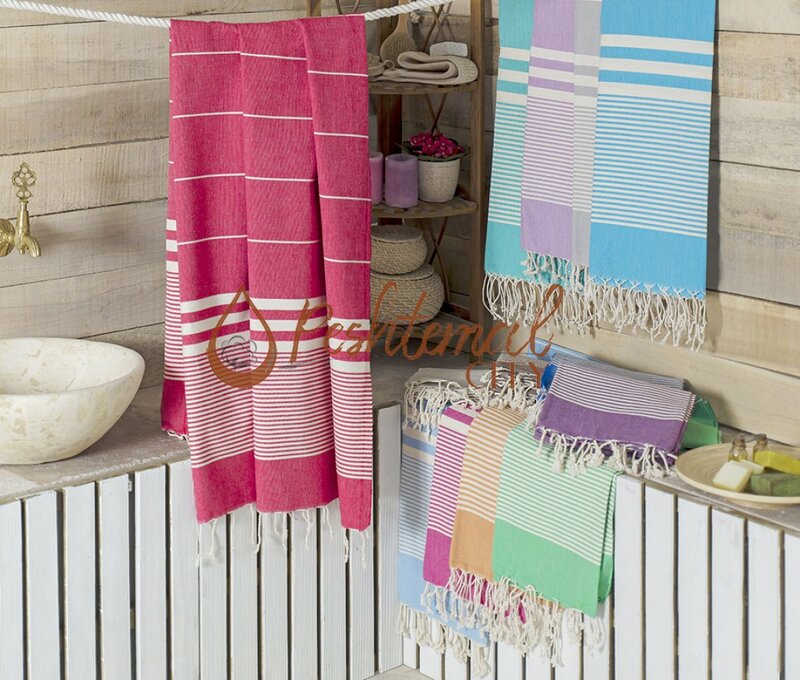 Promotional Turkish towels are not overkill! You can also give a watch or jewelry as a gift. But if you give your customers cheap jewelry or watches, that will be ineffective, won’t it? Our products are high in quality and reasonable in price. 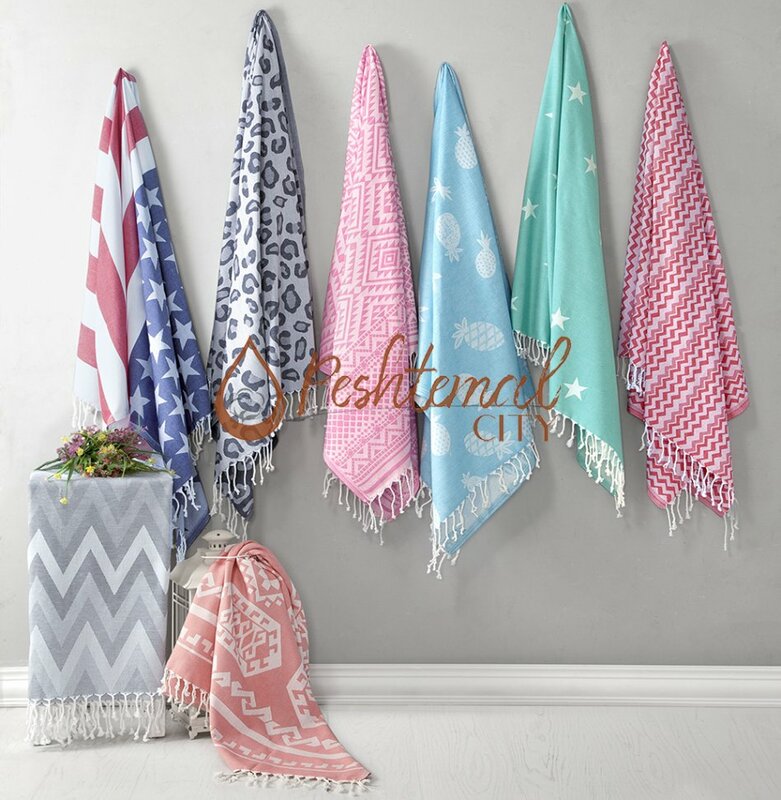 You don’t need to spend thousands on gifts with our Turkish towels. 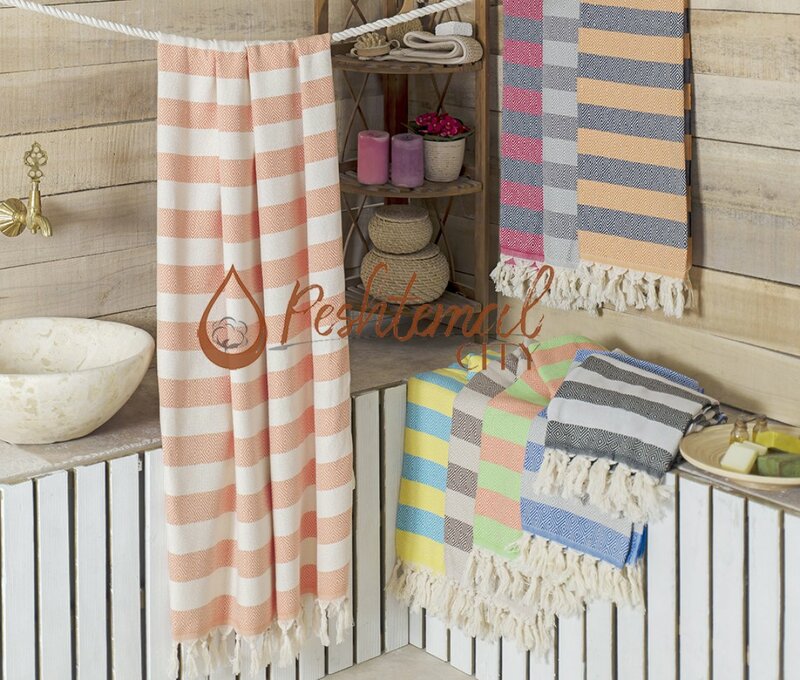 Saraylı Hammam Towel is one of our most desired products. It will boost your business with its chic design! Don’t miss the opportunity to make your customers happy. 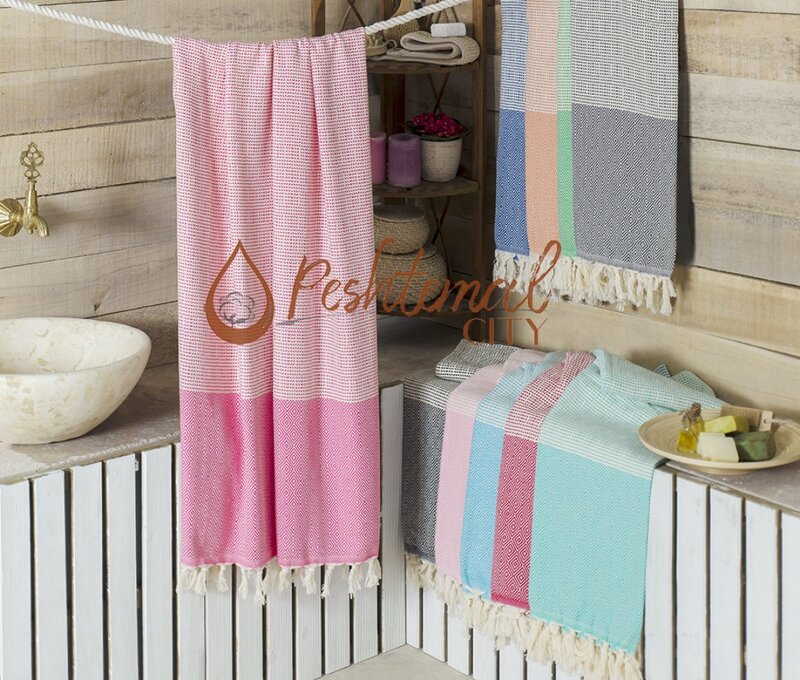 All you need to do is discovering our wide range of Turkish towels, bathrobes, and blankets. Contact us afterward and we will make you an irresistible offer for our latest fashion and high-quality products. You can also make requests by contacting us now via our “contact” page or via our social media accounts! Follow us on Instagram, Facebook, Twitter, and Google+ now to hear about us.